We offer the complete package to produce your casting. 3D models are generally the norm nowadays, from this we take the casting model and finalise the end product, from here we use Resin model boards for stability & accuracy. CNC machines then cut the form the produce the interior and exterior shapes and finally the pattern equipment is framed to produce the desired pattern equipment. Different grades of model board are used dependant on the qty’s each pattern is required to produce. Model board patterns not only give stability and a long life expectancy but also an improved surface finish. Manufactured from cast iron or hardened steel, again 3D models give our toolmakers the initial outline, from there master patterns are produced to obtain iron/castings. 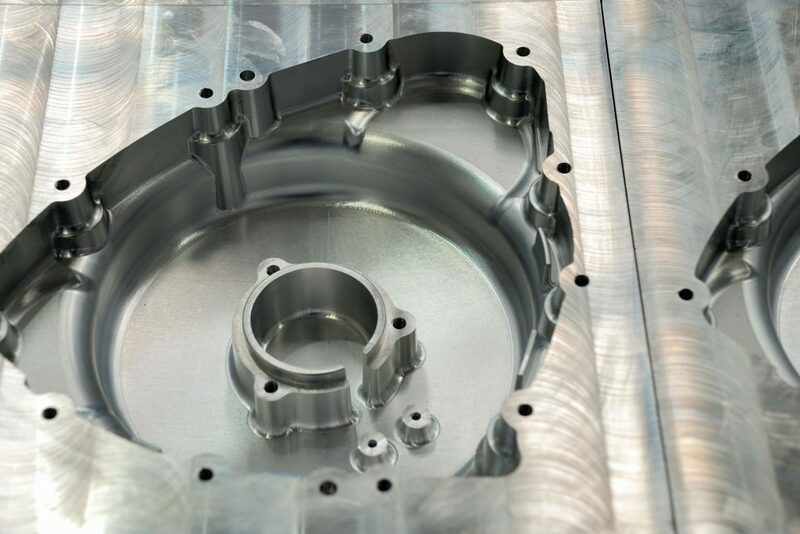 The hard tooling is then cut from the castings, moving parts operate via manual operation and hydraulic/tilting. Tight tolerances up to 0.25mm are achieved from this method and long life expectancy of 10’s 1000’s of parts. Generations of experience in methods is vital to the tooling design.